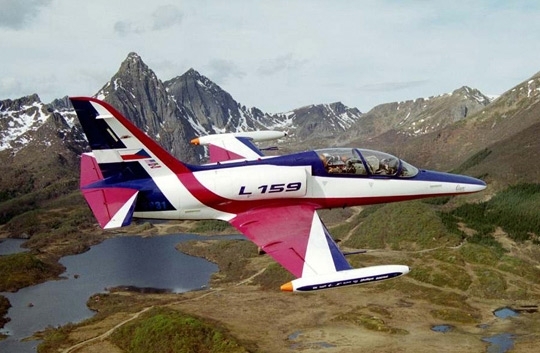 L-159 is a family of advanced light combat and training aircraft which mates long-term experience in the development of jet training and light combat aircraft with latest advances in avionics and engine technology. 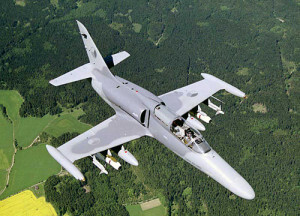 The L-159A is a single-seat light multirole combat aircraft optimized for a variety of air-to-ground, air-to-air and reconnaissance missions. 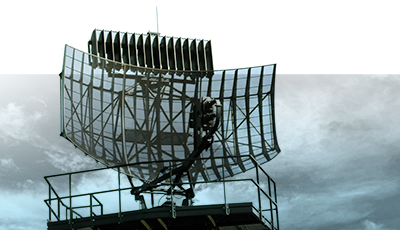 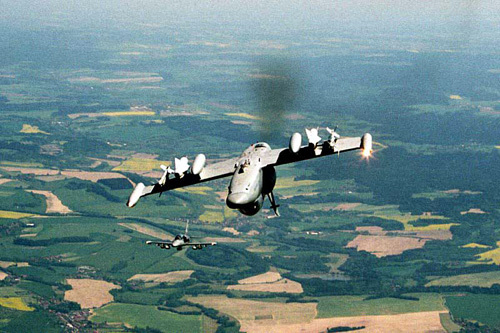 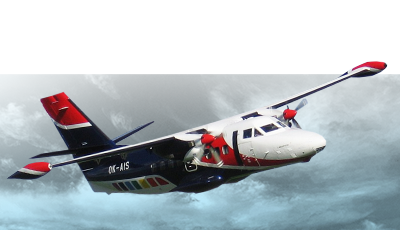 The aircraft is equipped with a state-of-the-art multimode radar for all weather; day and night operations, it can carry a wide range of stores including air-to-air and air-to-ground missiles and laser guided bombs. 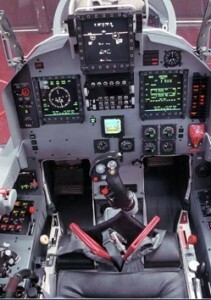 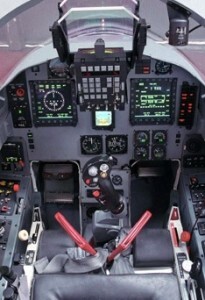 The L-159B is a two-seat version, primarily designed for advanced and operational training. 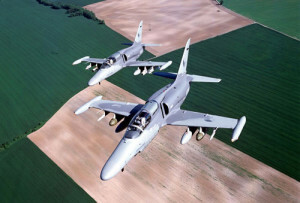 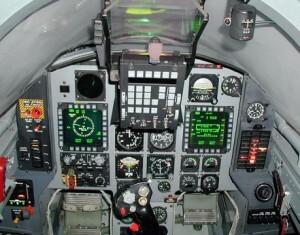 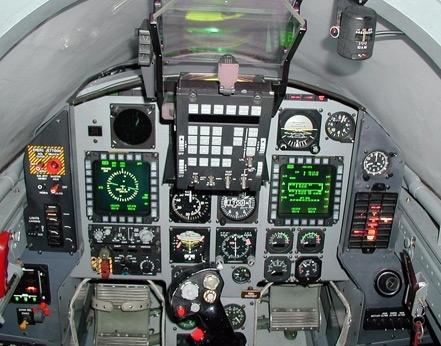 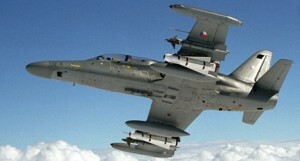 The L-159B configuration can also be tailored to carry out light combat aircraft missions.